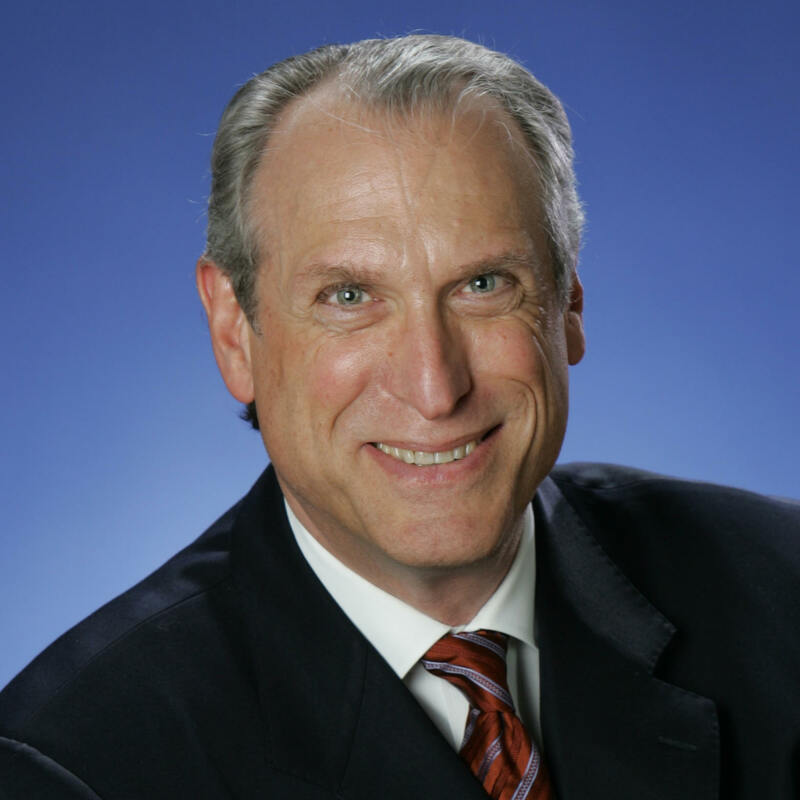 Barry R. Milberg, is the founder of Milberg Consulting LLC and ERISA Expertise LLC, a software development and training services firm serving advisors and retirement plan service providers. Milberg has designed and administered qualified retirement and employee benefit plans for nearly 30 years. In 1982, he established his own consulting firm that was subsequently purchased in 1991 by Acordia, Inc. (a worldwide risk management consultant and broker now owned by Wells Fargo) where he served as an Executive Vice President for 9 years before resigning his position in 2000 to establish Milberg Consulting LLC and ERISA Expertise LLC. He lead the team that developed the Roth 401(k) Analyzersm and ERISAsfv, and is the author of numerous articles, newsletters and lectures on qualified plan and benefits related topics, and the books: Pay Uncle Sam Now or Pay him Later? Roth 401(k) Guidebook (2005, ERISA Expertise LLC) and Qualified Retirement Plans for Small Businesses A Consultative Guide to Plan Design and Compliance (Commerce Clearing House, 2000). Milberg’s article: Pension Protection Act of 2006: Retirement and Estate Planning Opportunities is featured in the March 2008 issue of the Journal of Financial Service Professionals and his article: The Roth 401(k): What A Difference A Year Makes was featured in the Autumn issue of the Journal of Pension Benefits (2006, Aspen Publishers). Notably his article: 412(i) Plan: A “Dream” or a “Nightmare” for the Small Business Owner? was referenced in the IRS’s Tax Exempt and Government Entities Division Advisory Report on Abusive Tax Shelters (also view: IRS Recognizes Milberg Consulting as Pension Compliance Advocate). Milberg is a member of the IRS Liaison Group for the Mid-Atlantic Region. The IRS Liaison Group consists of ERISA professionals, and pension and employee benefits practitioners who interact with government representatives to assist them in developing guidance in the areas of pension and employee benefits. Milberg appears frequently as a guest speaker at continuing professional educ ation programs accredited by the IRS, the American Society of Pension Professionals and Actuaries, the New Jersey Society of CPAs, the Pennsylvania Institute of CPAs, the Society of Financial Service Professionals and the American Association of Attorney-CPAs. In 2009, he is scheduled to speak at the National Institute of Pension Administrator's (NIPA) Annual Forum & Expo in Las Vegas, NV, and at the Pennsylvania Institute of CPA's (PICPA) Healthcare Conference in Hersey, PA. Notable recent speaking credits include his sessions on Avoiding Roth 401(k) Compliance & Administration Pitfalls at the American Society of Pension Professionals and Actuaries Annual Conference (ASPPA), and the Retirement and Estate Planning Opportunities provided by the Pension Protection Act of 2006 at the Annual Meeting of the Million Dollar Round Table. He created the course material and conducted the Introduction to Employee Benefits and the Introduction to Insurance courses for the Center for Professional Education. Milberg is a graduate of Temple University with concentrations in mathematics, chemistry and physics. n addition to the aforementioned book and article on Roth 401(k), Milberg is quoted on the benefits of the Roth 401(k) in Forbes and Newsweek Magazines, the Wall Street Journal, Los Angeles Times, Forbes.com, BenefitNews.com and RegisteredRep.com.